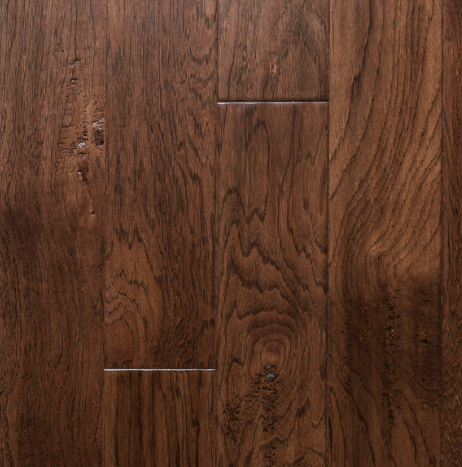 Essentials 'smooth' is a urethane coated collection of 5" x 1/2" engineered flooring that can be installed floating, nailed or direct glued, below, on or above grade. 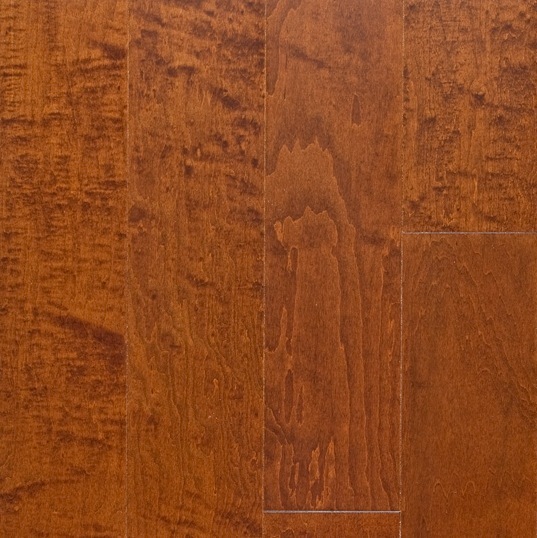 The random length pieces range from 16" up to 47" and are micro-beveled on all four sides. 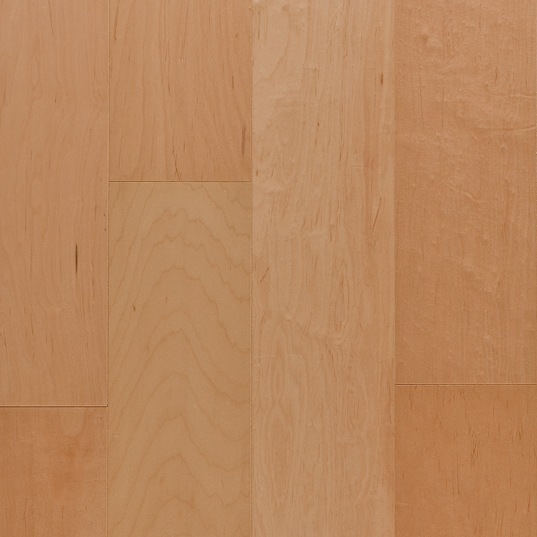 These floors are recommended for installation over radiant heating systems (excluding electric pad systems). 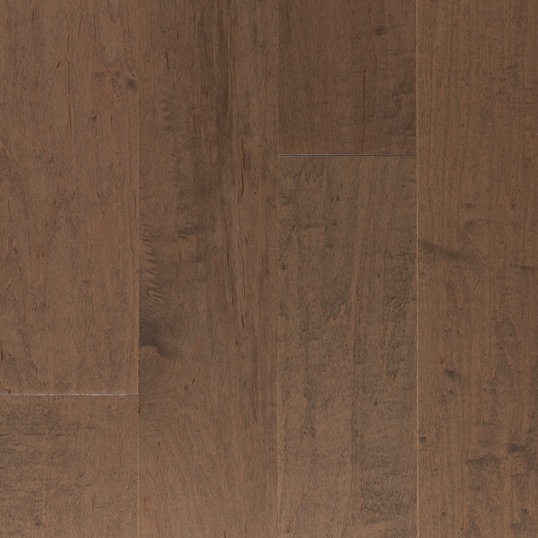 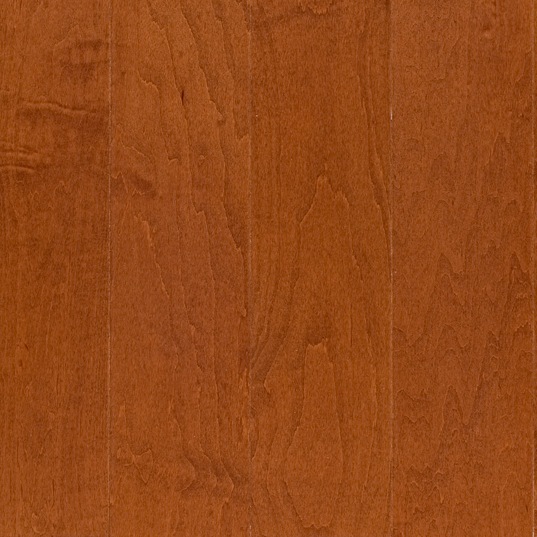 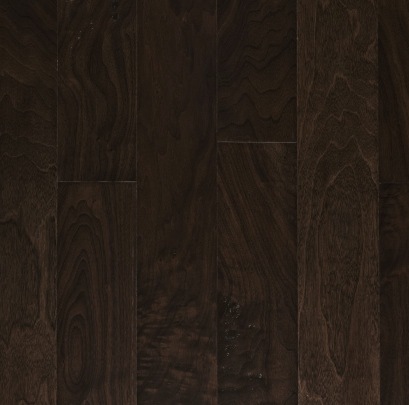 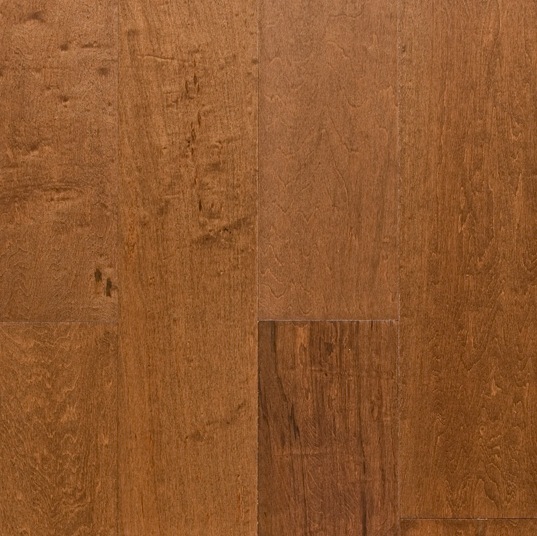 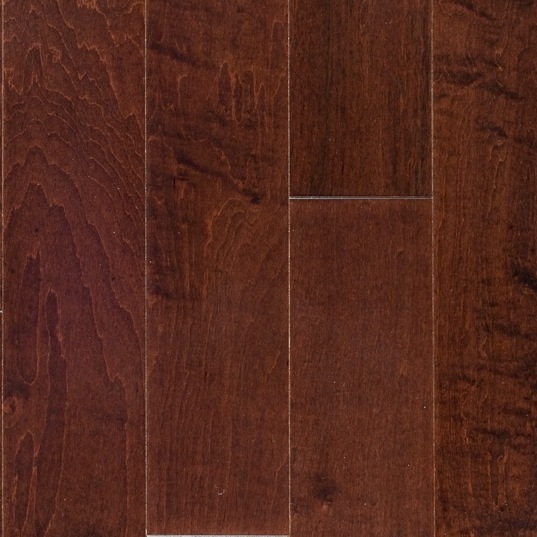 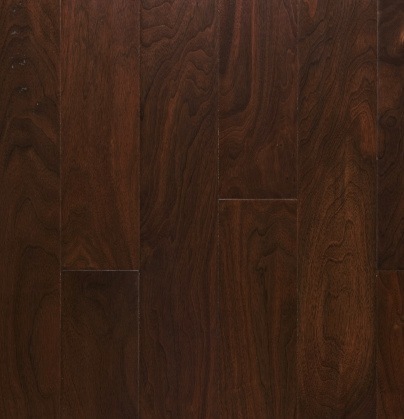 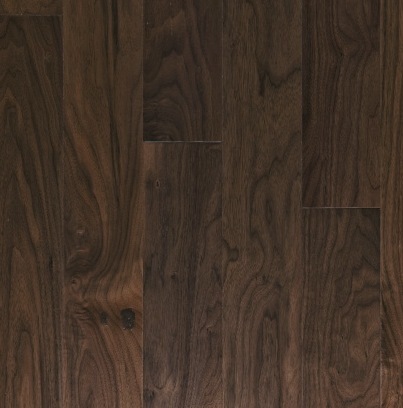 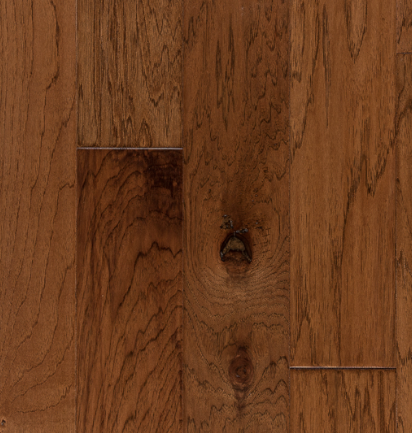 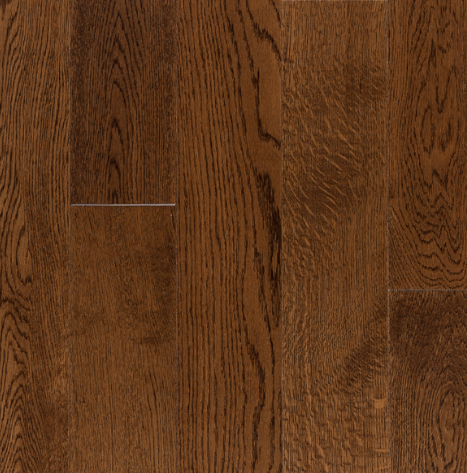 soft scraped hickory - new!